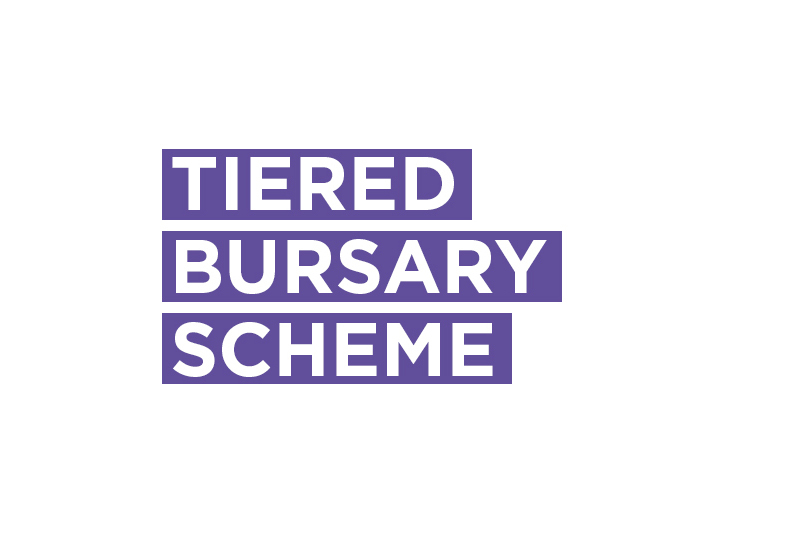 The University has committed to implementing a tiered bursary scheme from autumn 2019! This was a direct result of our 2017/18 President Megan Croll lobbying the University to stop costing students out of Durham and create a solution that is appropriate to their financial situation. This means that there will no longer be huge cliff-edges in the amount of support people get, removing the all-or-nothing approach of current financial support. There will instead be a smooth curve that will help more students access more appropriate support, including supporting those with a slightly higher household income. Such students often end up worse off financially, as they get little support from the government or University.